I’ve always thought that Japanese food was really tricky to make.. and well, it’s just time consuming! 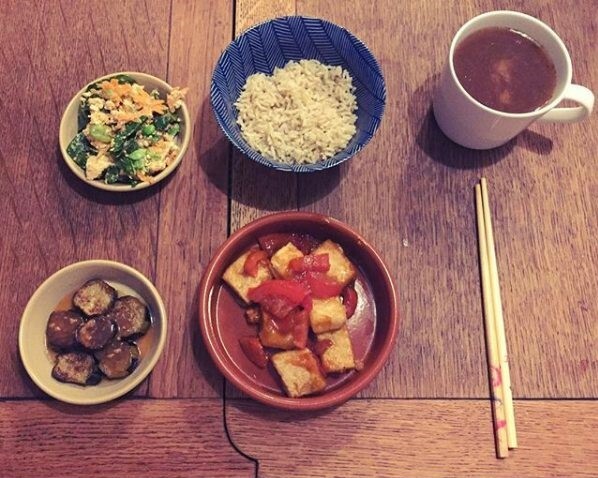 Found this little ditty on #sharlainjapanblog… Teriyaki tofu with miso aubergine, carrot and spinach salad and miso soup (from an itsu pack 😂) 🇯🇵 Enjoy! 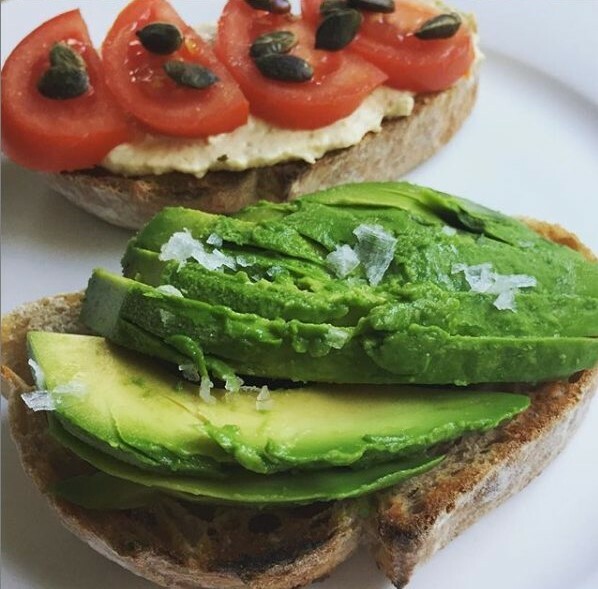 Avocado are high in mono-saturated fats which are much better for you than saturated or trans fats found in processed and animal products. Just a half will do for a serving but mix it up and try something different on your other slice 😉 I’ve gone for hummus, toms and pumpkin seeds! 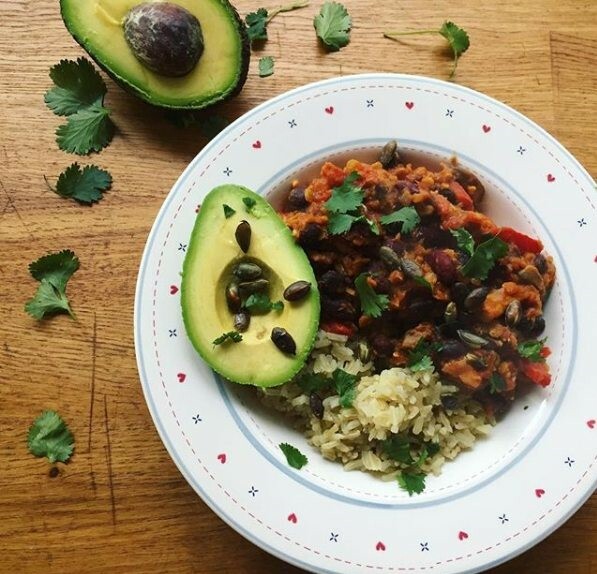 Absolutely love this three bean chilli recipe from @nutrition_facts_org website! Adapted slightly as I couldn’t be bothered making up the spice mixes but amazing deep flavour! 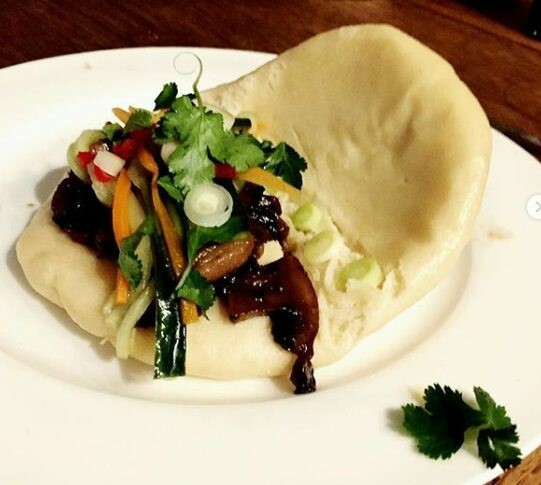 Bao buns ahoy! 🏴‍☠️ These were super fun to make! Mum’s witches brew; porridge – how do you eat yours?